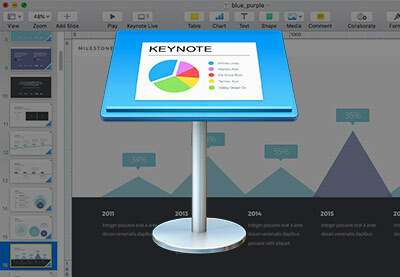 In this guide, you'll learn the basics of how to use Apple's Keynote presentation software. 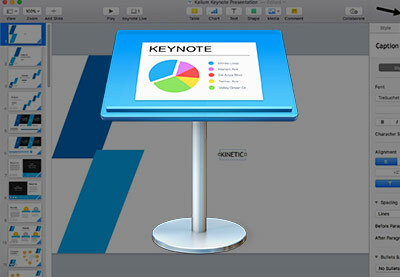 Learn all about Keynote whether you're a complete beginner or trying to improve on your existing skills. 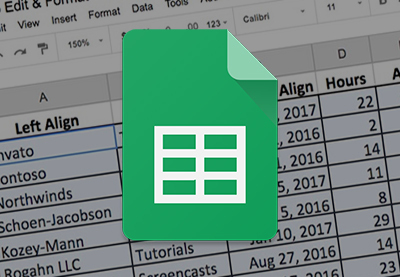 Google Sheets is a web-based spreadsheet application available through Google Drive. 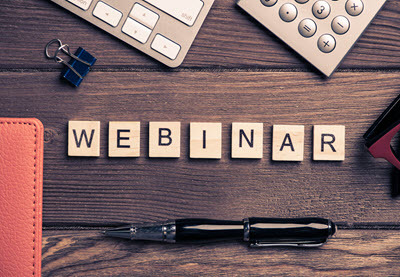 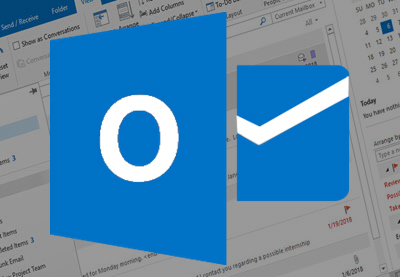 With it, you can not only easily create formula-driven spreadsheets, but you can also collaborate online with coworkers, clients, or others.